OPEN 24 HOURS, 7 DAYS A WEEK. CALL 361-800-1759 FOR ENTRY CODE ACCESS INFORMATION. From Alister Street Turn West on Avenue G. Turn Right on 7th Avenue. 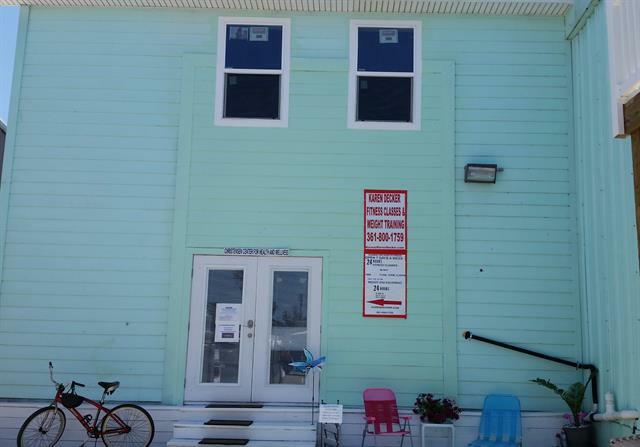 Karen Decker Fitness is located in the rear of the large Aqua colored building towards the rear.